Unemployment's at a near-record low and job openings are at a near-record high. You know what that means? It's a candidate's market out there! Whether you're a recent graduate looking for a foot in the door or a supply chain veteran hungry for a change of scenery, the power is in your hands. Organizations across Supply Management are beginning to recognize that attracting a stand-out candidate will mean taking pains to make themselves a stand-out organization. Can't-miss opportunities are waiting for those applicants who take the appropriate action. A candidate's market doesn't mean applicants can get away with anything. 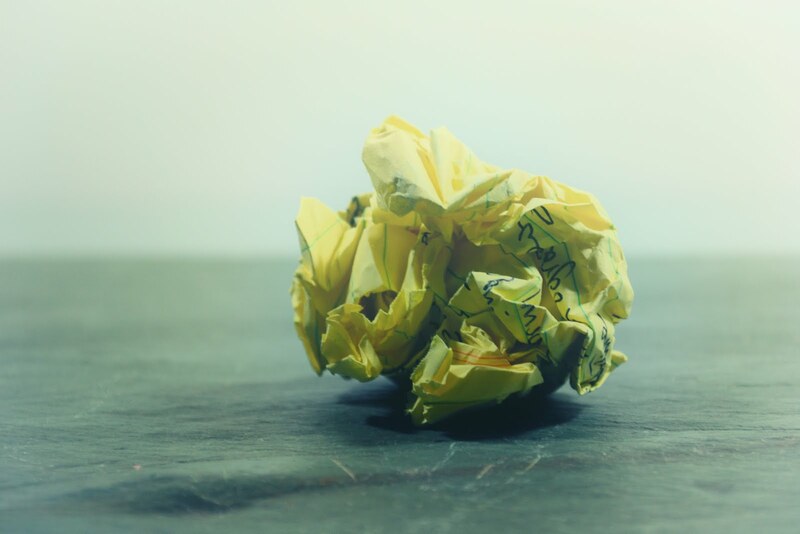 Most of the same old rules still apply and that means the same old words and phrases will land your resume in the wastebasket. Here are a few descriptors that'll make your application stand out for all the wrong reasons. I'll never forget the look on my freshman English professor's face when he saw 'utilized' peppered throughout my first paper. Let's just say he wasn't pleased. To be fair, the impulse to utilize 'utilize' is understandable. A word like 'use' can look too basic, too simple to impress a hiring manager. In reality, including this word does little more than add 6 unnecessary letters to your resume. It's important to remember that recruiters and hiring managers aren't scanning your resume to prove you've cracked open a thesaurus. They want to see evidence that you've made a quantifiable difference in past positions. When in doubt, avoid flowery synonyms and opt for the simplest option. "I believe the road to hell is paved with adverbs." Those words from Stephen King apply to just about any kind of writing, but they're especially wise when it comes to resumes. Like lengthy synonyms, adverbs and adjectives add nothing to your argument. They're merely taking up space and distracting from the document's substance. Take my use of the word 'lengthy' a few sentences back. What did that add to the point I was trying to make? Not a whole lot. That's not to say you should abandon adverbs altogether. Think of adverbs like candy. In an otherwise healthy diet (or document), they're welcome from time to time. Too many, however, and your body, mind, and resume will suffer. A good resume paints a picture of a powerful, active professional. The word 'helped' does neither. It lacks specificity and reflects nothing in the way of authority or ownership. Hiring managers are looking for details that speak to how you've set yourself apart in the past. For all they know, 'helped' means 'made coffee' or 'showed up on time.' Instead of help, select words that speak to the tasks you performed and the tangible results they produced. Don't leave Procurement's recruiters and hiring managers trying to guess what you did for past employers. Make it clear exactly how you'll 'help' them deliver on their objectives. You only get one chance to make a first impression. Make it count by crafting a detailed, specific, and meaningful resume. A good resume isn't the only thing you'll need to get hired, but a bad one is definitely all you'll need to get rejected.